The letter A is very stylish looking and AmAzing. 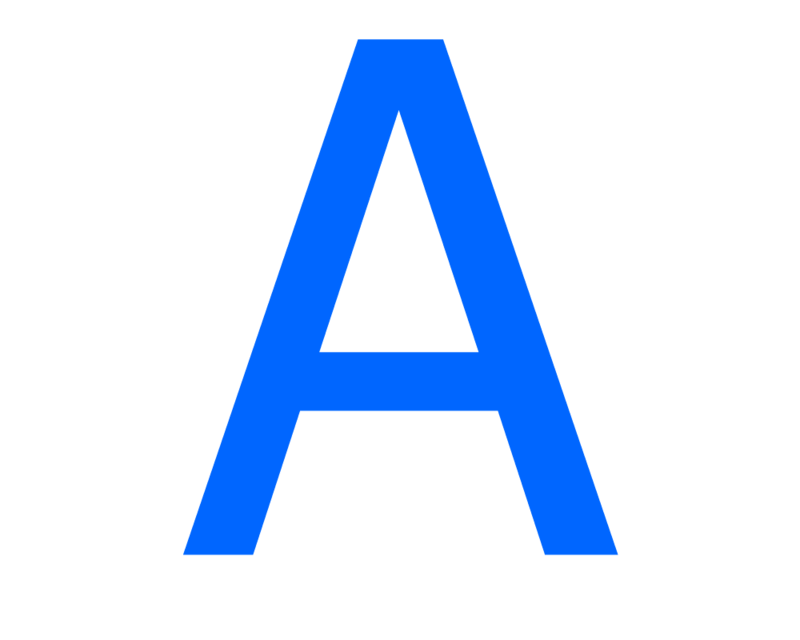 Letter A is the first letter and the first vowel in the ISO basic Latin alphabet. It is similar to the Ancient Greek letter alpha, from which it derives. Check out the free printable templates for letter A alphabet crafts suitable for preschool and kindergarten kids. Find a huge variety of letter A activities for kids of all ages.